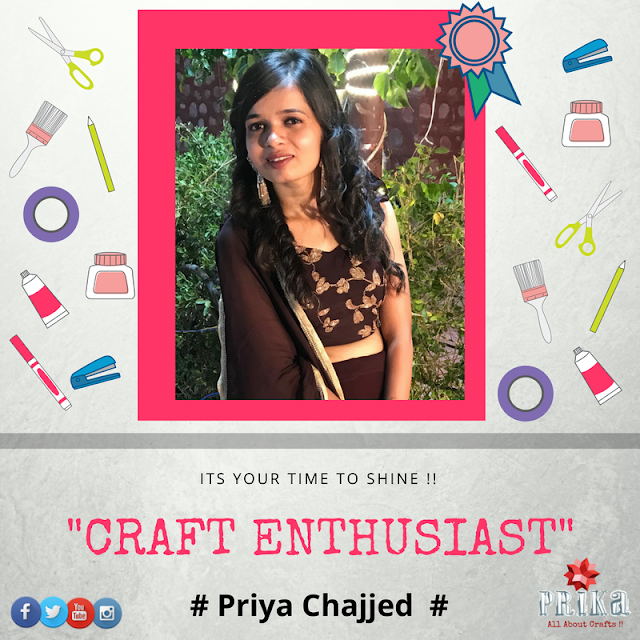 Time flies so quickly as we passed another month and half of the year-2018...we begin this month with another crafter story of "Craft Enthusiast of the Week...Priya Chajjed" an amazing creative crafter born and raised in Rajasthan. 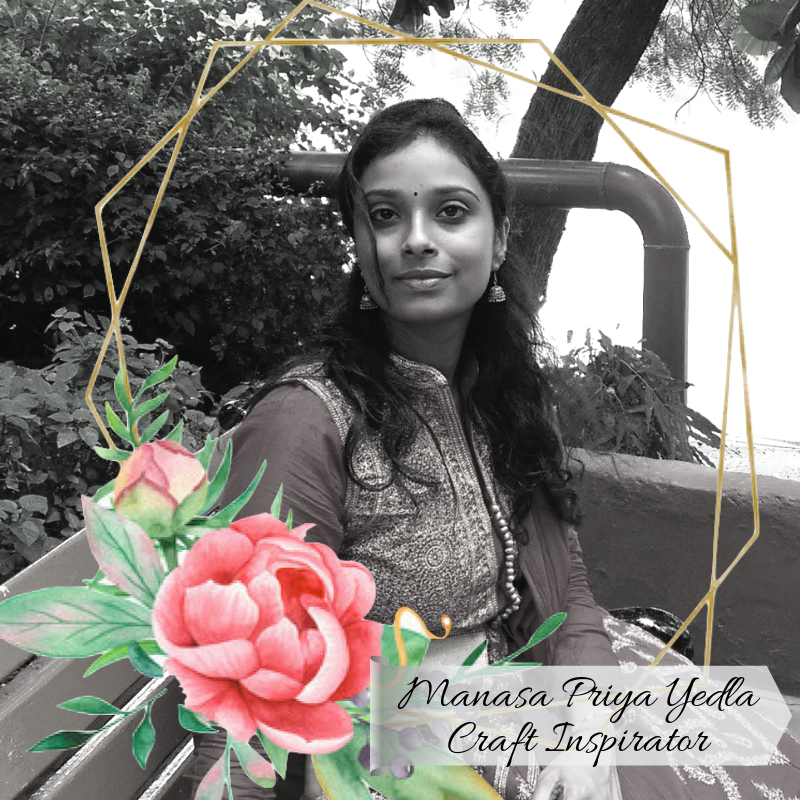 Priya initially pursued crafting just to be felt occupied for sometime..but it grew out to be passion for her to kickstart her own crafting venture and full time creativity..…..Let’s know more about her inspiration and journey of being an craftprenuer and some of her amazing projects she had worked upon. 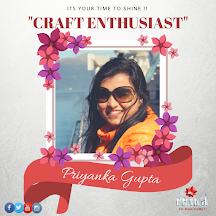 This is what Priya speaks about her journey as a crafter and her story of being a craftpreneur…. Hi All! 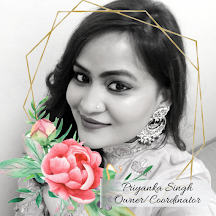 I am Priya Chajjed. 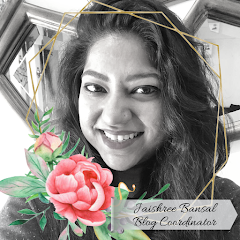 Born and raised in Rajasthan, I have been residing in Ahmedabad for 7 years now. 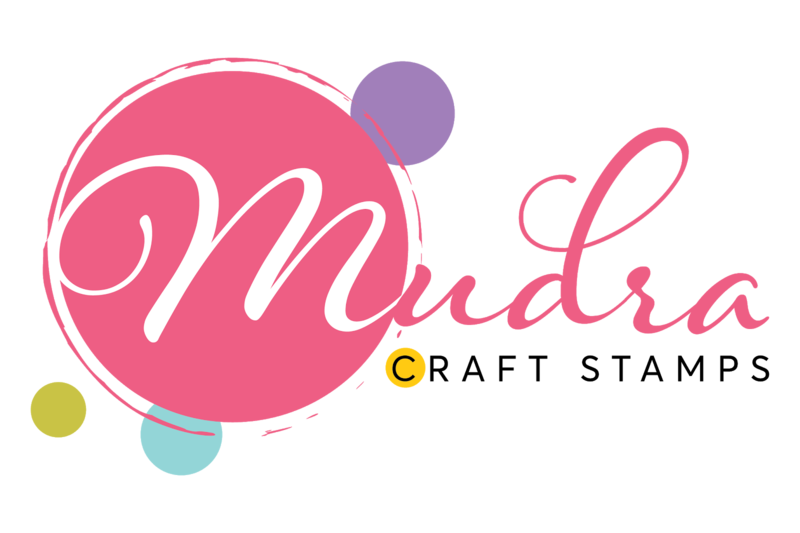 I had never imagined I would be a crafter someday! It all started when I moved to Ahmedabad. Initially, I had no friends here and it became difficult for me to pass time in a new city. Not having much to do, I started crafting which slowly turned into my passion. 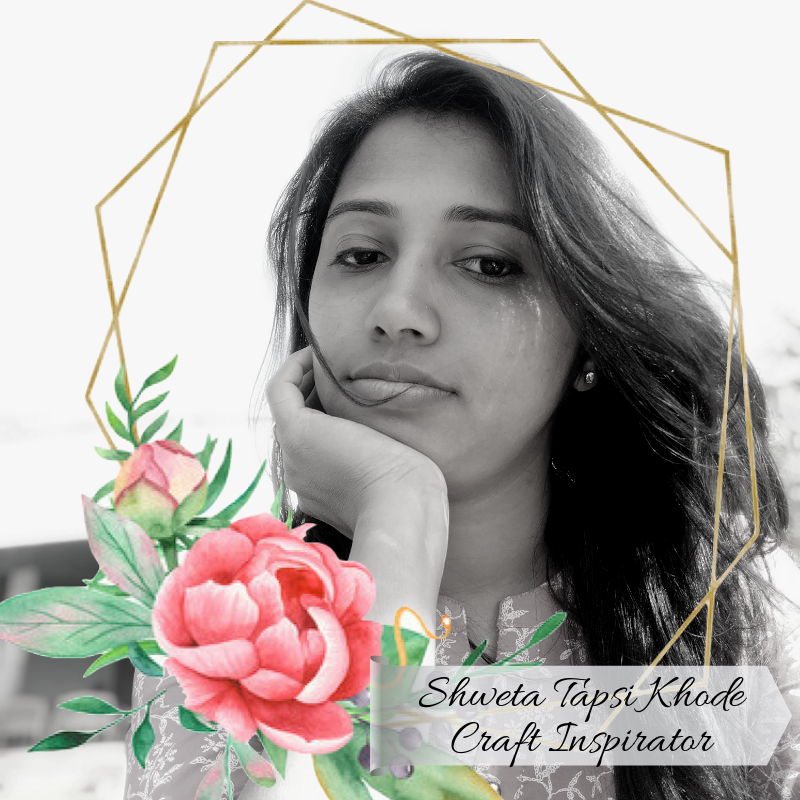 My loved ones strongly believed in me and with their support and encouragement, I stepped out of my comfort zone and started my craft venture. My younger sister has always helped me out and I now can proudly say that she is a crafter too. 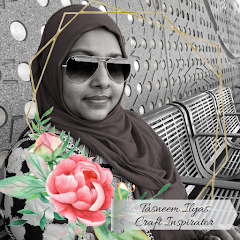 I initially started crafting, to keep myself engaged. But with time, that developed into passion and now I am a full-time crafter. 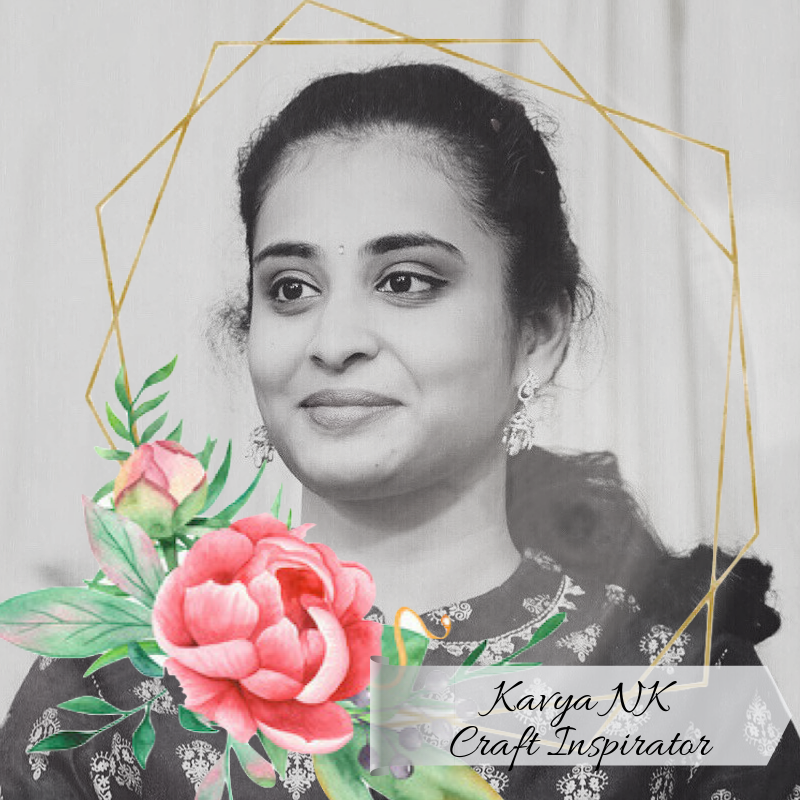 All along my journey, my sister and my best friend has encouraged and supported me to follow my dreams. 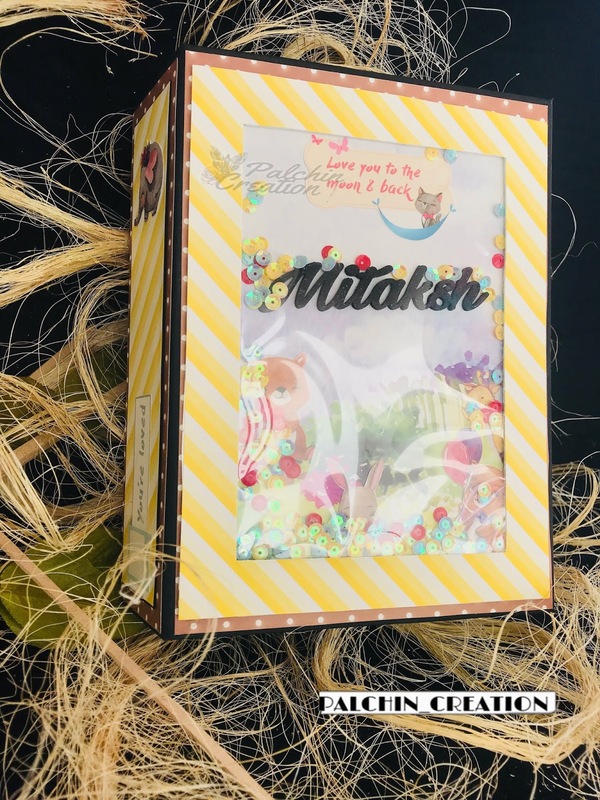 my favorites are scrapbooking and mixed media but I love exploring other craft forms. 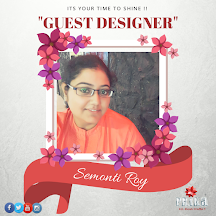 Well, Inspiration comes when you are associated with the people who encourage your work. I would like to thank my close friend and sister who are always behind my success. they always encourage and support me, which gives by confidence next level. My favorites are scrapbooking and mixed media. I love to learn and try out different art forms all the time. 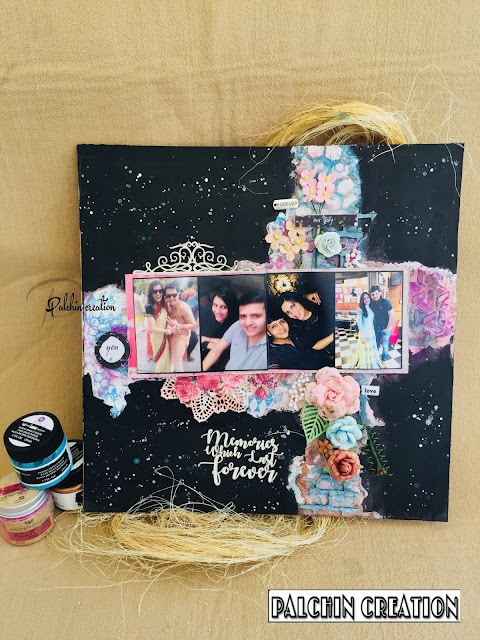 I just love making albums which are a store-house of memories. I also enjoy trying my hands on new things and making exciting projects. 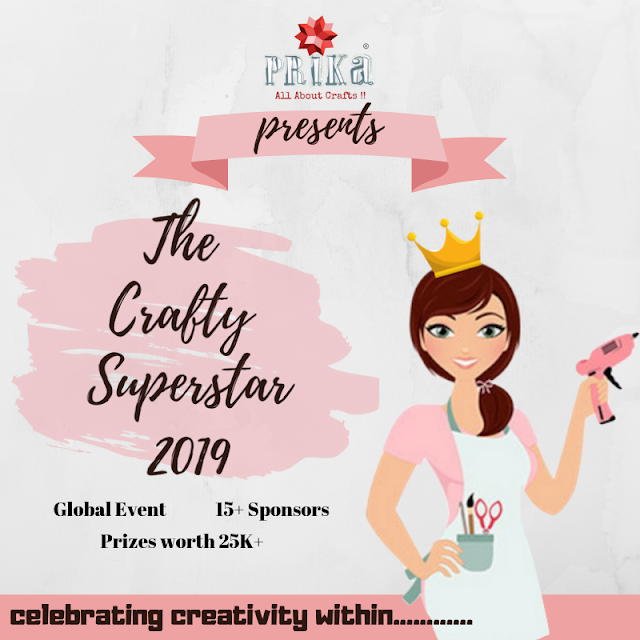 Its my dream to open my own craft studio .. Message for All:Don’t hold yourself back. Just go for it! Remember no one is perfect, and this itself is a beautiful art! Crafting gives so much happiness. 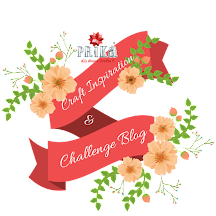 More crafty inspiration coming from us…Keep Following :Prika “All About Crafts"